A Master of Business Administration (MBA) degree is a popular choice for those interested in starting their own business or playing a crucial strategic, leadership role in a company. An MBA helps you to develop a scientific approach to business. It can also help you increase your marketability, job prospects, and earning potential. Before you make a decision on whether or not to pursue an MBA, it is important to get a better feel for what the degree entails, what it requires, and how it can benefit you and your career. A Master of Business Administration (MBA) degree is both a terminal degree and a professional degree. An MBA indicates you are taught, tested, and proven in your understanding and application of business management strategy and theory. In an MBA program, you will take several specialized courses in strategy, finance, operations, human resources, marketing, business theory, management, and leadership to streamline and improve your business skills. An MBA helps employers to have a baseline understanding of your education and training. Although the Wharton School of the University of Pennsylvania established the first graduate school of business, the first official MBA program was established by the Harvard Graduate School of Business Administration in 1908. Not long after the program started, MBA degrees quickly became popular across the nation. Currently, hundreds of universities across the world now offer full-time, part-time, executive, professional, and online MBA programs. According to a 2016 Graduate Management Admission Council Poll, 96 percent of all employers reported that hiring MBA graduates increased their business value. The poll results also indicated about 92 percent of all firms in the US and 84 percent globally say they plan to hire MBA graduates. With an MBA degree, you can create a successful career by providing value to the businesses you work for. You are typically hired in at a middle-management level and often quickly work your way up into higher-level management positions. The average person pursuing an MBA degree is about 36-years-old. The highest concentration of emphases is in the business and commerce field at nearly 60 percent. Engineering and life sciences comprise about 12 and 9 percent, respectively. Most MBA students have a 3.2 GPA and an average GMAT score of about 540. Each of these programs has their own unique advantages and disadvantages. For example, online MBA degrees let you receive a degree from the comfort of your home, while executive MBA degrees put you on the fast-track to an administrative position. The right MBA program for you will largely depend on your current situation and whether or not you plan to keep your full-time job or focus on school full-time. 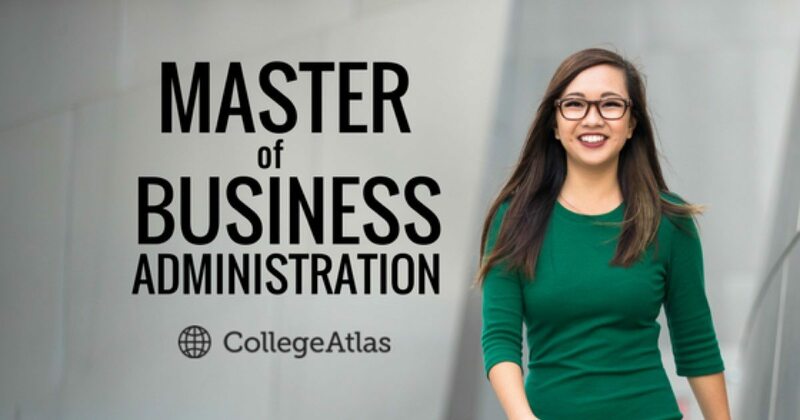 Whatever choice you make, a Master of Business Administration program is considered a worthwhile investment that is likely to pay off in the future.